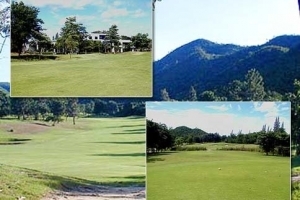 Sawang Resort Golf and Country Club Hua Hin thrives as a luxurious premier four-season resort located in Khao-Yoi district, not far from Hua Hin’s best golf courses. 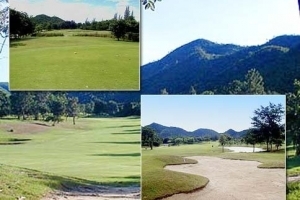 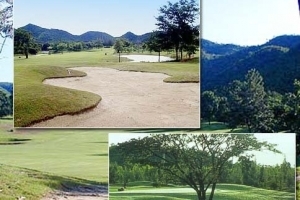 Situated amongst the rolling hills west of Petchaburi in the private valley of Khao Yoi, this Hua Hin golf course is in splendid condition and will provide a test for all levels of ability. 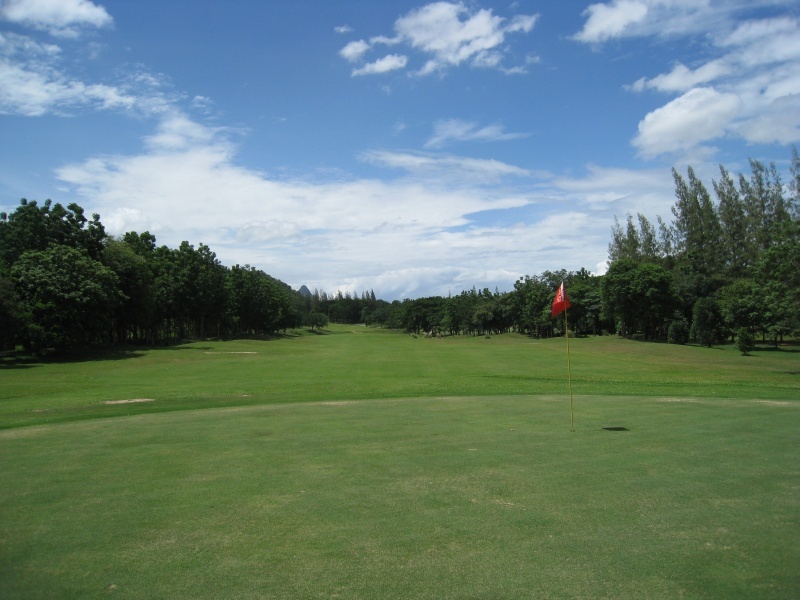 There are plenty of water hazards and many of the fairways are tree-lined. 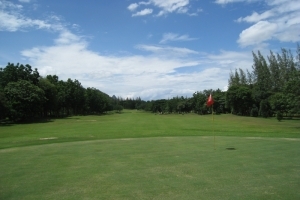 The whole course is surrounded by fresh water lakes. 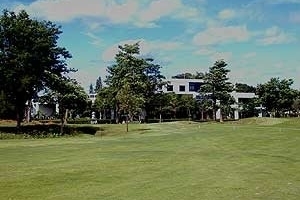 There is also a hotel on the complex. 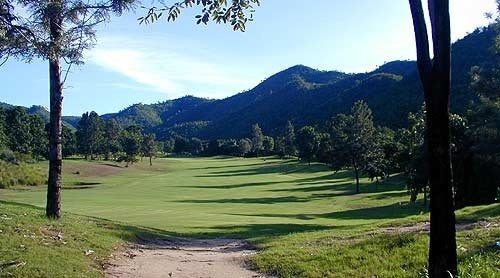 Sawang Resort Golf Club is the golf course with 18 holes on the way to Cha Am from Bangkok via the route 35 and 4. It takes about 100 minutes to reach the golf course from Bangkok by car. 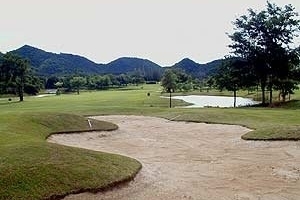 The course supervised by Japanese architect are laid out on the hill in Khoa Yoi. 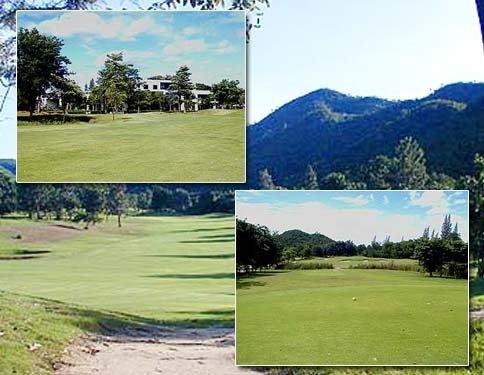 Sawang Resort and Golf Club is a fair test for all classes of player. 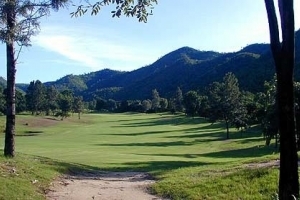 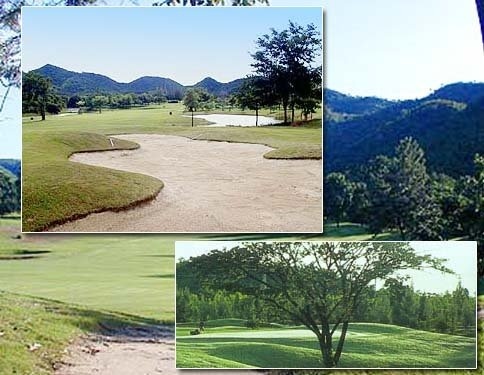 The resort also incorporates a big clubhouse, hotel and sits in perfect harmony with its surrounding valley Petchaburi’s rolling hills. 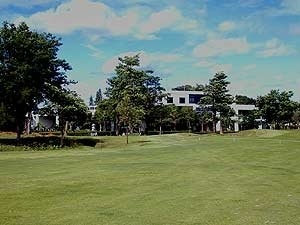 The course is about 50 minutes from Hua Hin on the main highway road to Bangkok. 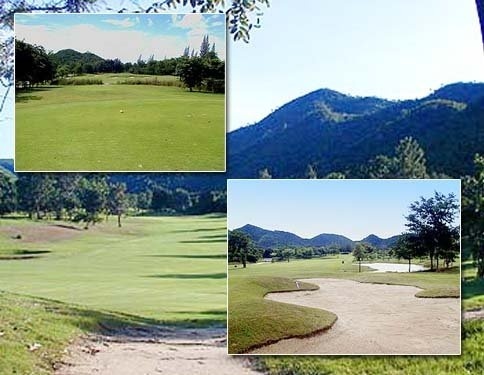 The course is gently caved in to the landscape surrounded by the flesh water lakes – ideal for the perfect Hua Hin golf tour. 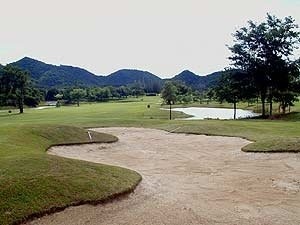 7/117 Khun Klong Rd. 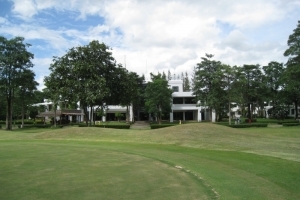 (Chana Garage Side) Hua Hin Sub District, Hua Hin District, Prachuap Khiri Khan 77110 Thailand.